As the SKA project moves through the final design, construction and operational stages, industry will play a crucial role in the delivery and through-life support of the technologies and infrastructure. Apart from delivering the performance to meet the science goals of the instrument, the SKA project has the potential to seed direct social and economic benefits, including industry benefits. These are outlined in the COST study summary report here. Participation in the SKA through involvement in Work Package Consortia (WPC) during the design phase has shown the potential of global capability and the project has already drawn significantly on the expertise of industry in the SKA precursor telescope host countries, as well as other member nations and multi-national corporations. Skills development and transfer is also anticipated through contract works, training, testing, commissioning and handover, embedding of personnel within SKA member country institutes or contractors involved in the various Work Packages. 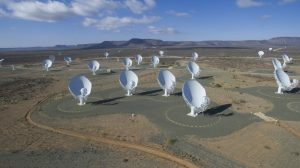 Industry working with the SKA Organisation may seek approval to exploit pathways to ‘spin-off’ benefits and legacy capability that offers social, technical, and economic benefits beyond the SKA project. 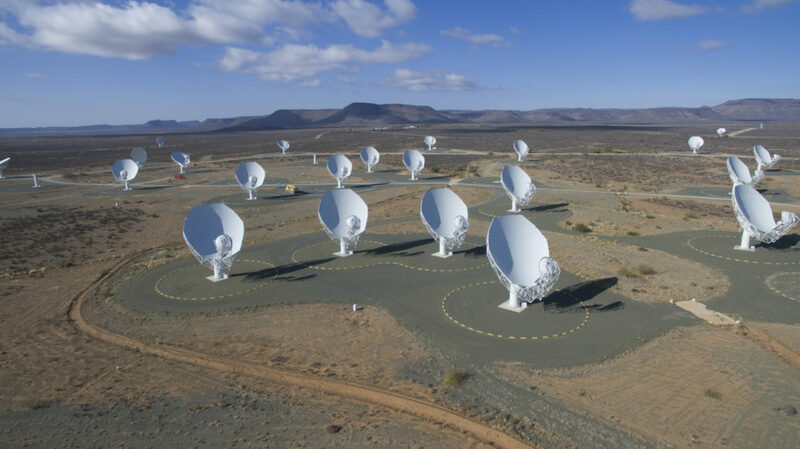 In the current phase (2018/19), there are limited tender opportunities directly with SKA Organisation. However, when relevant opportunities arise, through the SKA Organisation or partner institutes, they will be announced here. Organisations (including commercial industry) interested in learning more about participating in the SKA should initially contact the Industry Liaison Officer (ILO) for their country or region, or Dr Phil Crosby. Find out who you should be speaking to in your area about opportunities for industry involvement with the SKA.